L. S. Lowry (1887–1976) is one of the most celebrated painters of twentieth-century England, beloved for his often mysterious paintings of urban landscapes and the masses of quiet people who populated them. 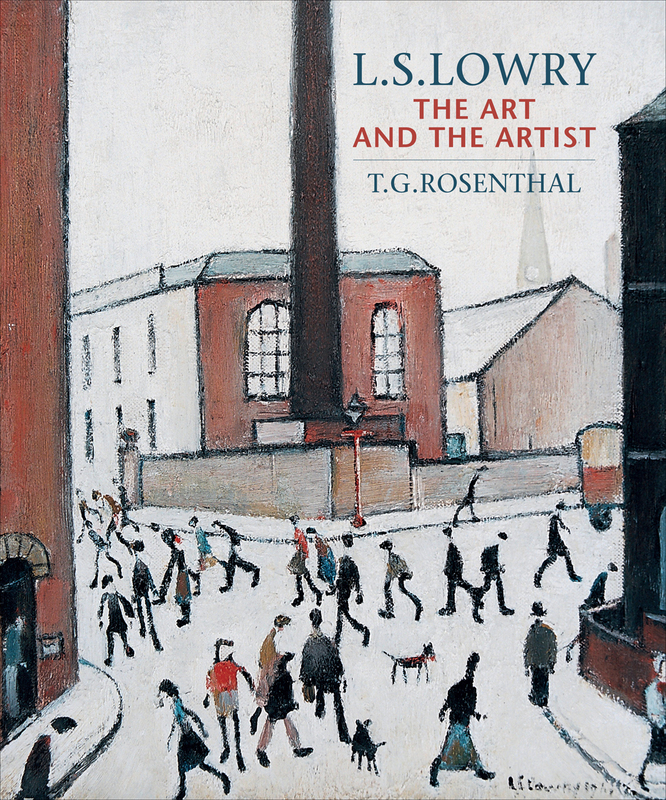 This book fleshes out our understanding of Lowry’s life and work through a combination of historical investigation and the presentation of previously little-seen sources, including unpublished transcripts of BBC broadcasts in which Lowry talked about his approach, interests, and technique. T. G. Rosenthal, the leading authority on Lowry, also offers close examination of Lowry’s friendship with painter David Carr and takes on claims that Lowry suffered from Asperger’s Syndrome. This new edition of Rosenthal’s best known book also contains an obituary published at the time of his death in 2014.